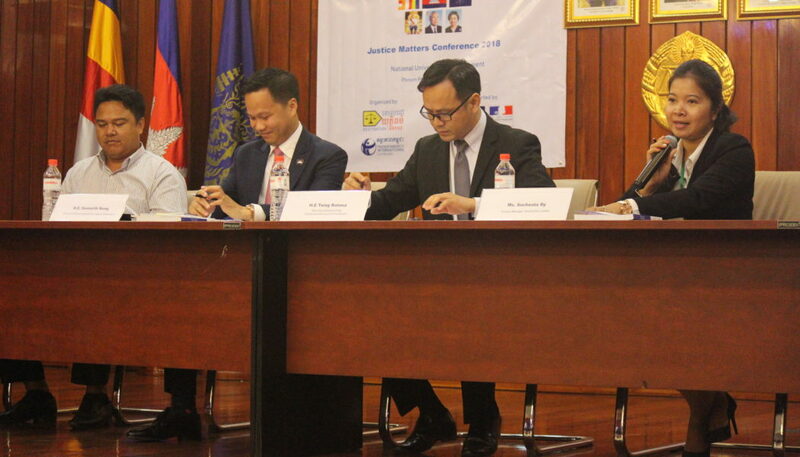 Professional development for lawyers is vital to enhance legal advocacy and promote the development of the rule of law in post-conflict nations such as Cambodia. 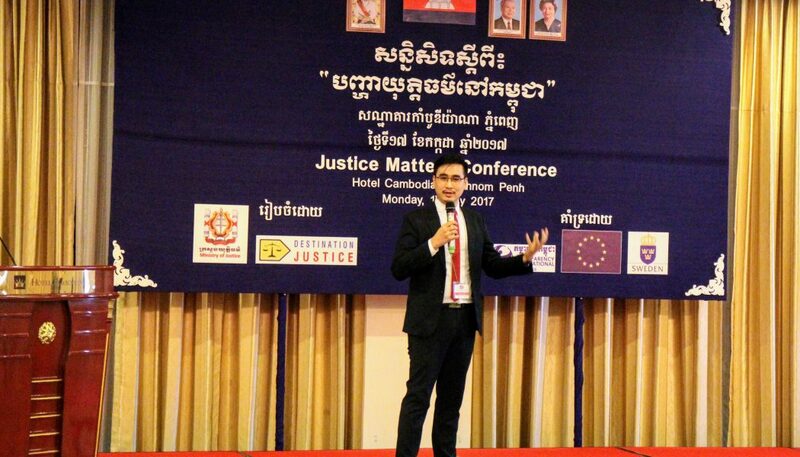 Today, only a small number of lawyers provide free of charge legal aid services to Cambodians in need of legal assistance. 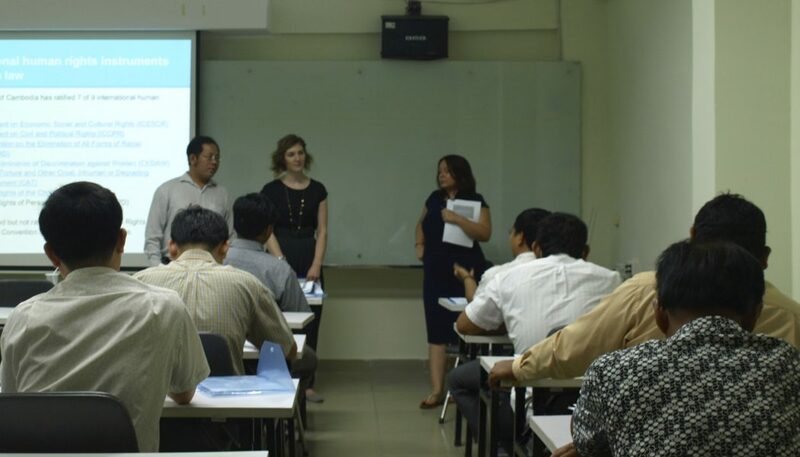 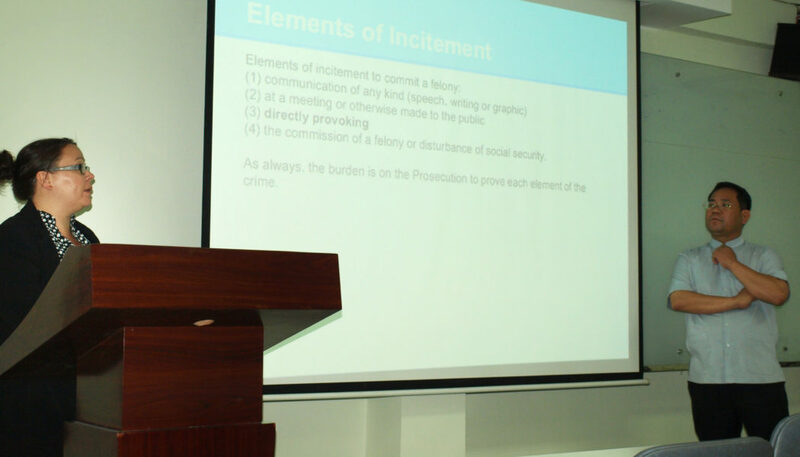 On 31 May, Destination Justice led a hands-on, interactive training workshop for Cambodian legal aid lawyers on Defence Techniques to Assist Victims of Human Rights and Political Abuses with the support of the East West Management Institute (EWMI) and USAID.